Part of the worldwide fight for blindness prevention, global L'OCCITANE Foundation along with L'OCCITANE Israel has donated this year 10,000 Euro to the Israeli association "LIROT". The association achieved this grant since they committed to perform vision screening to greater number of elderly as possible of Children and adults. as a donation to "LIROT" Association that acts for blindness prevention. All profits will be donated to "LIROT" association. If you ever noticed the nubs on L'OCCITANE's product packing and you wondered what is it all about, you should know that it's not a fashion statement but a society statement. 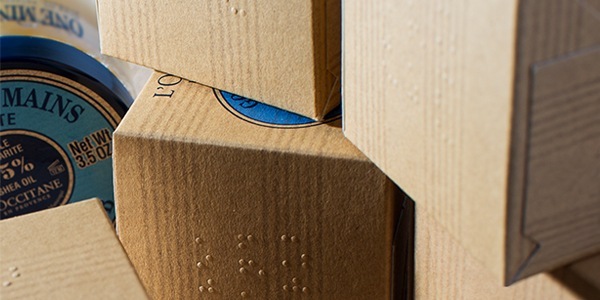 The oval vertical bullets along the product packing are actually Braille labels stamped on all our products worldwide. In Burkina Faso, the foundation extended its philantropy activity to blindness prevention. 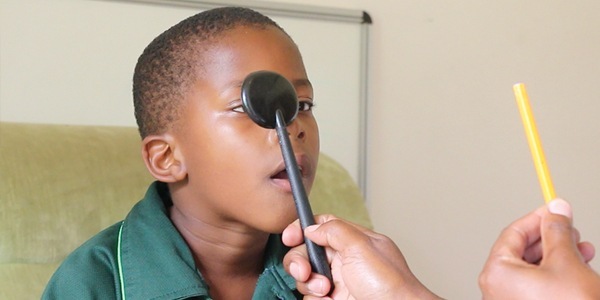 The foundation team and aid associations in Africa realized that major part of blindness, mainly among children, is cause by neglect and lack of attention. The numbers are astonishing: almost 285 million people are blind or visually impaired, whereas 80% of blindness is avoidable. This problem affects particularly the low - or medium - income countries, where over 90% of the visually impaired live. In this context, the Foundation decided to get involved in this subject by funding NGOs projects to fight avoidable blindness around the world and by contributing to ophthalmologic research and local specialists’ training. 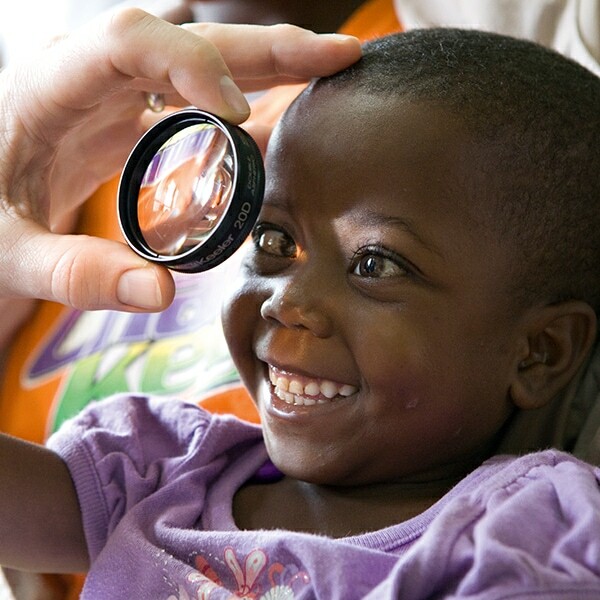 Since the creation of the Foundation, more than 2,000,000 people could receive eye care in developing countries. Since 2015, its program "UNION FOR VISION 10by20" gathers the different initiatives of L'OCCITANE worldwide and sets a new goal: to reach 10 million beneficiaries of eye care by 2020.
possible and Holocaust survivors in the community. And visually impaired. 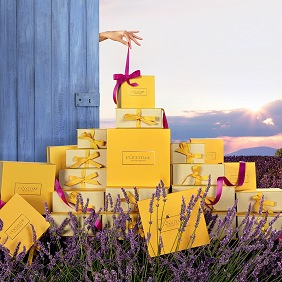 The goal is to reach 10 million children and adults who will be tested and treated by 2020 for L'OCCITANE. In Israel, this is the third year that L'OCCITANE Israel has supported "Lirot", allowing the various populations to be examined in time and to prevent blindness..